We live out in the country, where nearly everyone makes their own bread, so before I bought my grain mill, I asked all my friends which mills they have used and which one is best. 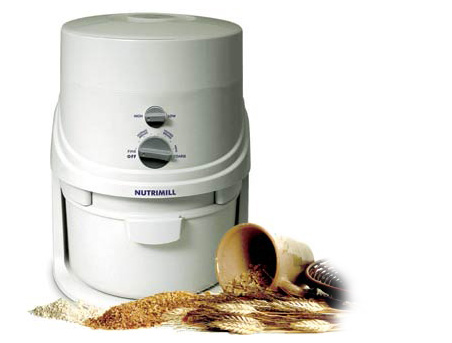 Outside of a one who liked the Whispermill(everyone else had negative comments about it), most recommended the Nutrimill. So that is what I bought. And I love it! I’m growing Olt timy Kentucky dent corn for cornmeal any suggestions since I’m also doing wheat and buckwheat.